“There is little doubt that the right choice of music can transform a piece of content or TV ad from being good to being truly memorable. 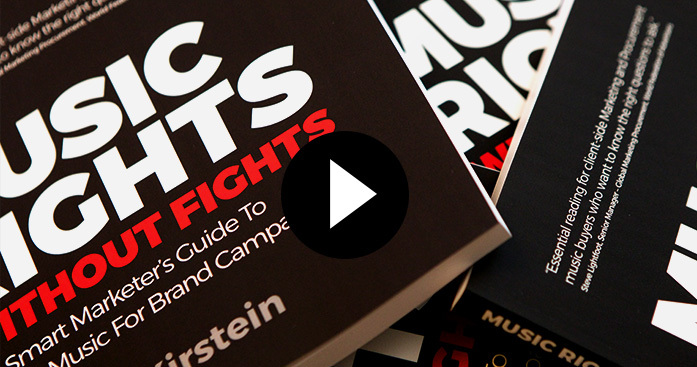 Music can have incredible emotional power and can really build brand equity power and appeal. The music business has been through a traumatic period of declining revenues as recorded music revenues evaporate, and so the income from music syncs has become an ever greater part of their remaining profitability. 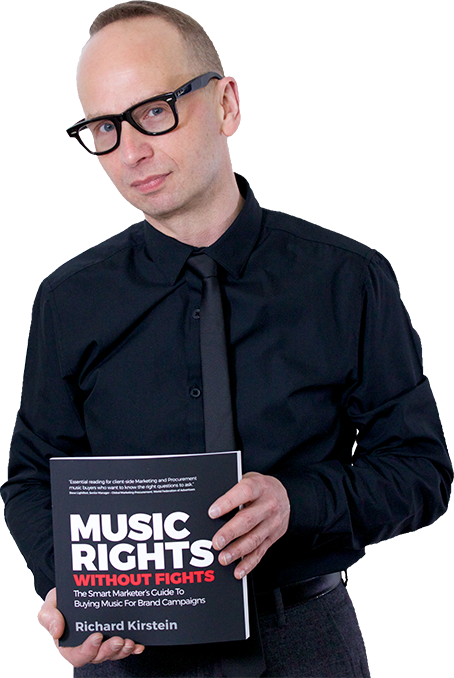 It is therefore essential that you are well informed and have access to the right professional advice to obtain the right music at the right price, otherwise brands will continue to pay over the odds for music rights. 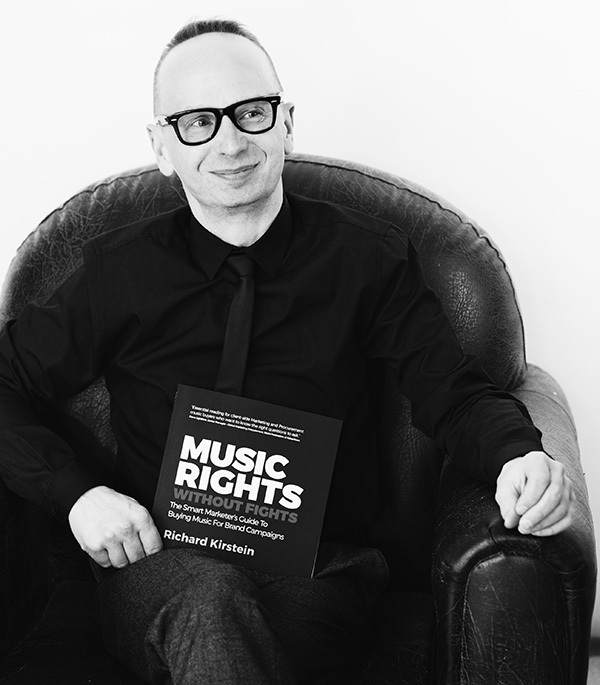 Section One: How is the music industry structured? Section two: Which rights do brands need to license? Section four: What happens when things go wrong? Chapter 16 Who’s going to know? Chapter 17 What’s the worst that can happen? Section five: What’s the role of creative agencies? Chapter 23 Where’s the return on investment? Chapter 24 Commission-based brokering. Conflict of interest? 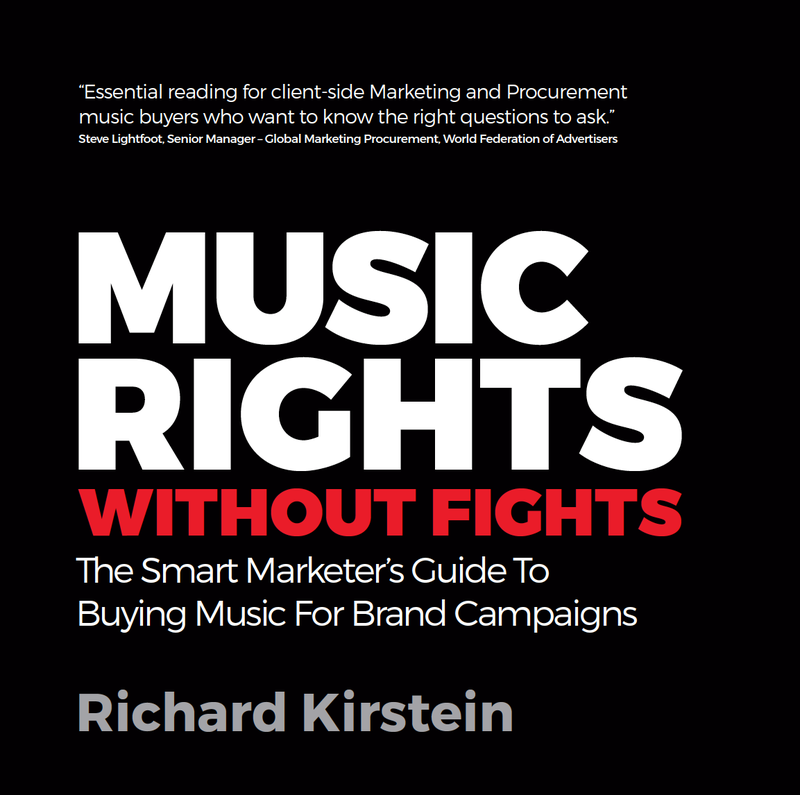 Richard Kirstein is the UK’s leading independent expert on music rights buying for brands. During a music licensing career spanning over 20 years, he has brokered several thousand deals, acting for both music rights buyers and sellers. 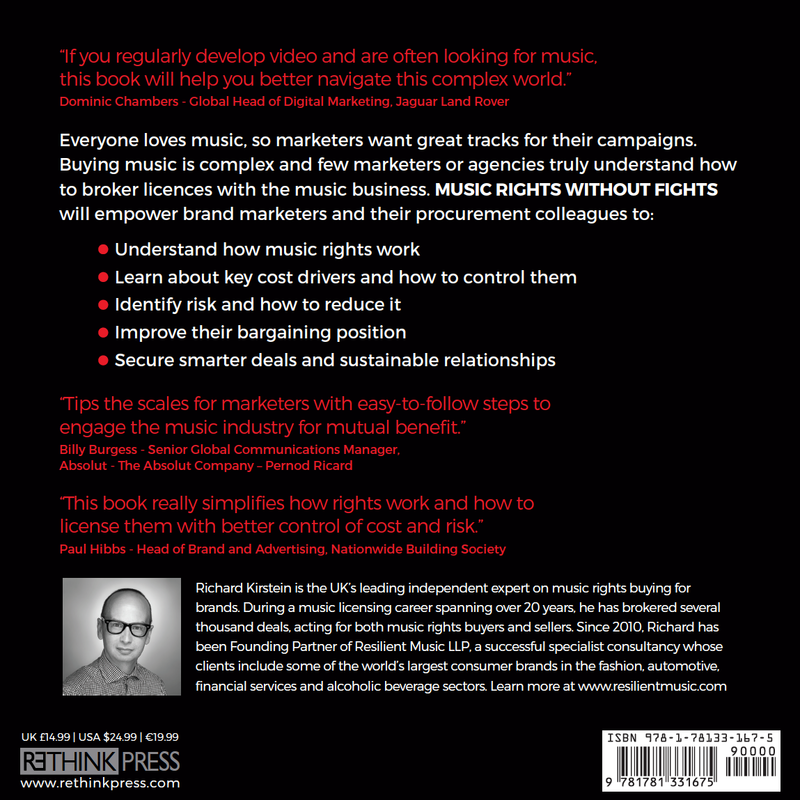 Since 2010, Richard has been Founding Partner of Resilient Music LLP, a successful specialist consultancy whose clients include some of the world’s largest consumer brands in the fashion, automotive, financial services and alcoholic beverages sectors. An excellent, clear roadmap though a very, very complex issue. All music composers should have this on their shelf.